The actress is awaiting the release of Koditta Idangalai Nirappuga, directed by R Parthiepan. 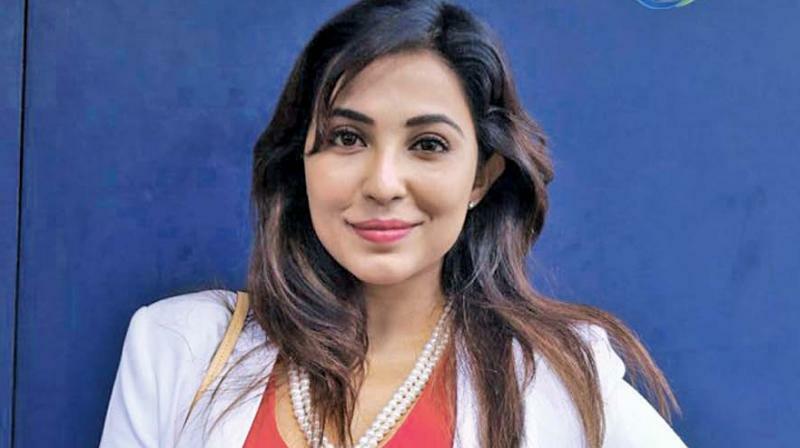 Parvathy Nair’s debut in Tamil film, Yennai Arindhaal, saw her in a bold role with negative shades. She went on to be a part of critically acclaimed films — Uttama Villain and Maalai Nerathu Mayakkam. The actress is awaiting the release of Koditta Idangalai Nirappuga, directed by R Parthiepan. Parvathy claims that she discovered herself in the process of acting. “Of course, the film’s success will determine other things, but I was able to discover myself and believe that I can pull off more challenging roles,” she sums up.